Nearly 80% of new products launched this year will not be around in two years time according to previous studies. Most of these launches will be brand stretches or brand extensions, as around 70% of new products are launched using an existing brand name. And although this is deemed an easier strategy than creating a new brand to launch a product, the difficulty in getting them right is obviously being vastly underestimated. 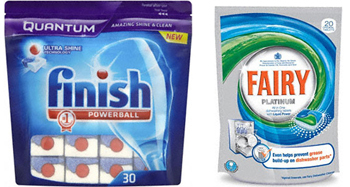 Brand stretch: a launch of a new product into a completely different and unrelated category e.g. 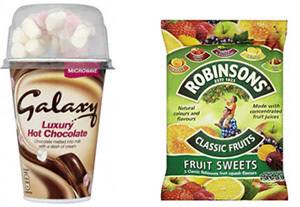 Galaxy Creamy Hot Chocolate with Marshmallows or Robinsons Classic Fruits Sweets. Brand extension: the launch of a new or modified product into the broader market category in which the brand operates e.g. 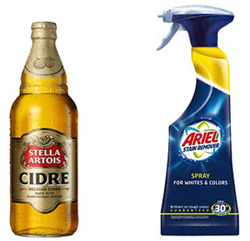 Stella Artois Cidre or Ariel Stain Remover. A known brand name instantly brings instant consumer trust and thus increased trial rates. Of course these reasons make sound business sense. There just appears to be far less risk involved and costs appear to be far lower. But is this really the case? In 1994 the Harvard Business Review published a study on brand extension. They found that in general brand stretch and brand extension weaken a brand’s image and disturb trade relations (as most brand stretches and brand extensions fail), both of which are highly prized relationships that have taken years to create and build. So the perceived economies of scale and lower costs are only really true if you get it right. If not, the cost is actually far greater than a new brand launch would have been and will take years and great efforts to rectify. Is the brand healthy? Are you trying to fix something that is a problem or has been weakened, by utlitising a brand stretch or brand extension to heal it? If so stop. It won’t work. Invest in bringing the brand back to health. Only a healthy brand has the ability to travel and grow. If not you spread the poison and weaken the brand. Will it strengthen the brand’s essence and increase perceptions of brand association? Will it feed or fuel the parent brand and not dilute or confuse it? Why should consumers buy the innovation over and above the current marketplace options? We have this discussion regularly and don’t get satisfactory answers on many projects. Of course, consumers just reaffirm out thoughts when we research the concept. With a new brand you can create a highly emotionally compelling brand proposition to compensate for a lack of a unique product attribute. However with an established brand there is no room for this compensation. Retailers’ tolerance of secondary brands has become very low. 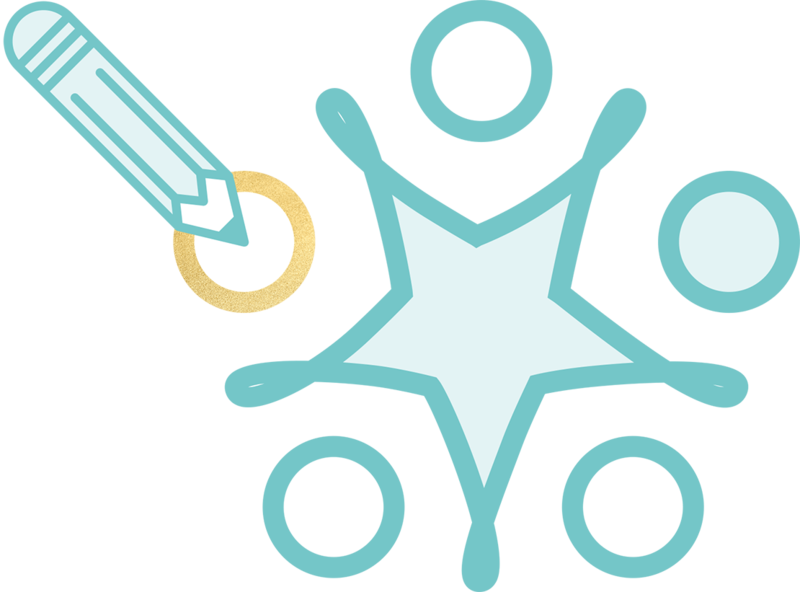 Even if you get your me-too listed due to a great relationship with the retailer the odds are the rate of sale will not meet their requirements past the initial launch. The result is that the retailer’s trust in your ability to know and understand the consumer is damaged alongside ruining a possible future opportunity for their support with a true innovation. We always believe that any ‘me-too’ strategy should leap frog the competition, offering a better or improved version of the initial product concept. To do this it takes a calmer and less rushed approach; really taking the time to think about and research your strategy. It is not as simple as “we can do this or that as we already have the capability or prototypes.” Ask yourself what is going to persuade consumers to buy your product versus the first to market. What features and benefits does the first to market currently offer? What are its weaknesses? Finding answers to these questions requires spending time with consumers, exploring why they buy it, how they use it and identifying the annoyances and ‘if only’s’. So ensure that you can answer these questions and preferably with bells on! 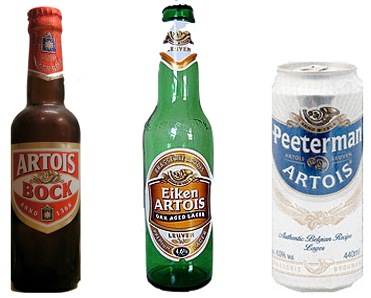 Stella Artois is a brand with numerous dead brand extensions. It would have been better to have invested the time improving the health of the parent brand. The strategy for many brand extensions is all around introducing some excitement and novelty into the brand. Usually they are product variables e.g. a flavour, fragrance or colour variant. We often ask ourselves if the investment in such a practice is worth it. In most instances it steals share from other variants. If you think of all the time and resources that are invested by the business to launch a new variant – does it really pay for itself by the time you include the cannablisation of other lines? But the biggest bug is the focus and resources it takes away from true innovations that could truly grow the brand. Often (and rightly so) there is an awful lot of preciousness and caution around a brand’s visual equities. However, to be seen as credible or even within a consumers’ consideration set there are always some category cues that need to be exhibited. If your visual brand equities either clash or are uncomfortable with the category language then there needs to be some flexibility or a change of strategy to either launching under another brand within the portfolio or even a new brand. Due to product ideas not being wrapped in graphics early on in the innovation process, the issue is often not identified until far too late in the launch planning process or there is overconfidence that the mother brand has the strength to carry the product, and the product launch goes ahead anyway. 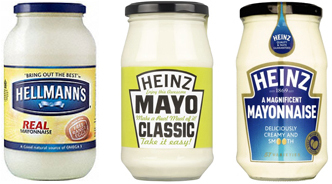 Below is a good example from Heinz Mayonnaise. The solution is to ensure that rough graphic visuals are created at the product concept stage. The aim is to assess with consumers how far the brand has to move away from its current visual equities to be taken seriously as a credible player in its new playground or category. This will immediately highlight if there is an issue and various strategies can be considered from sub-branding, a new brand or even terminating the project. The importance of a good name cannot be underestimated. A good name can instantly communicate the product proposition. 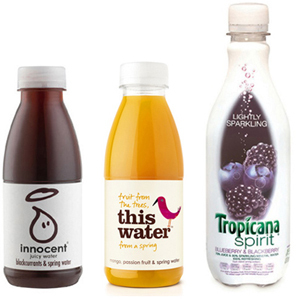 Innocent launched its fruit water under the Innocent brand and then became aware of the confusion and disappointment it created. It then totally re-branded the name with ‘this water’. However the brand name Tropicana Spirit failed to instantly communicate the concept of fruit juice flavoured water and no longer exists. In fact it lasted 9 months and was given considerable support. Yet the naming of a brand extension or stretch just does not receive the emphasis it should. At Reach we like to have a two day long name generation and two rounds of co-creation with consumers. This works in two stages. In the first stage we test the principles and identify the area to explore and in the second we actually narrow it down and refine. However, in most cases, clients do not see the value and thus do not wish to invest that kind of resource into name generation. In fact, too often companies want to try to use a name that they already have registered. Yes of course this is easier, inexpensive and quicker but it is like sending a boxer out to fight with one hand tied behind his back. Below are some more examples of great names that communicate the product concept.A name given to a brand extension or stretch is just as important as finding one for a new brand. 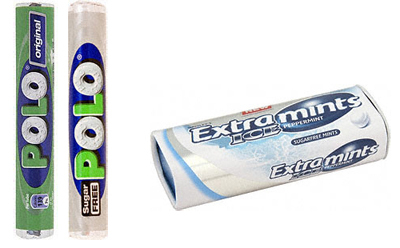 Below are some more examples of names that convey the product concept. So the five pitfalls to watch for are the panic reaction to a competitive initiative, a lack of rigour, adding newness, parent over category and name fright. These are the most common pitfalls in brand extension and brand stretch that we encounter. If you can avoid or circumvent these then you would be well on the way to increasing the odds of success.